It’s October now and the 2015-2016 NBA season is about to begin! 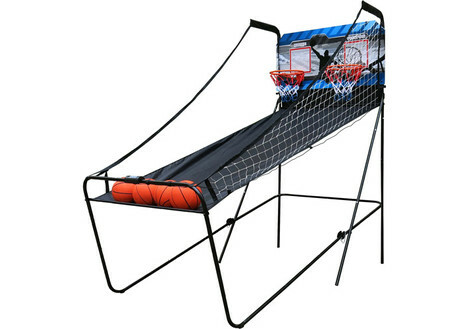 Let’s learn a little about basketball, then I’ll show you how you can get your own equipment to play at home on DealDash. This upcoming 2015–16 NBA season is the 70th season of the National Basketball Association, isn’t that amazing? This year’s regular season will begin on Tuesday, October 27, 2015 at the United Center, which is the home of the Chicago Bulls, who will be hosting a game against the Cleveland Cavaliers in the early game. Later on in the night game the 2015 NBA champions Golden State Warriors will be hosting the New Orleans Pelicans. Who’s your favorite team? I live in Boston, so everyone here is wild about the Celtics, but in my heart I will always be a North Carolina girl, so the Charlotte Hornets are my top pick. Speaking of North Carolina and basketball, my fun trivia question for you is: What high school did Michael Jordan attend? If you answered Emsley A. Laney High you would be correct! I also attended Laney, but quite a few years after Michael. 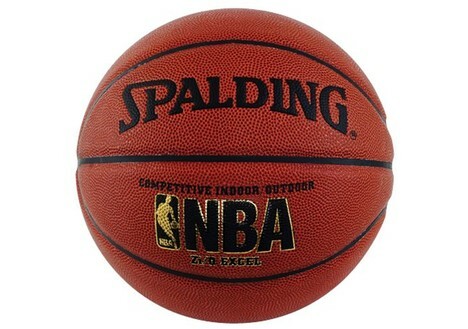 Even though the NBA was established in 1946, the actual game of basketball was invented in 1891 in Springfield, Mass. The inventor of the game was a Phys Ed teacher named James Naismith, he invented basketball as a less injury-prone sport than football. After spreading around the fun of his new game, The first public basketball game was played in Springfield, Massachusetts, on March 11, 1892. If you enjoy watching basketball, then you might agree that playing basketball is even more fun! 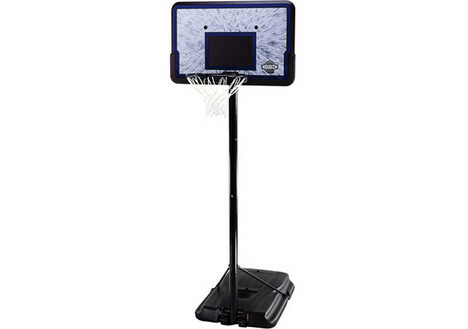 However, not everyone has easy access to a basketball court, so the next best thing is to set up your own basketball hoop in your driveway at home. 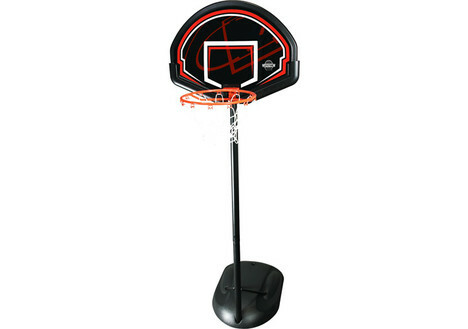 DealDash has quite a few different basketball hoops that you can choose from, there are freestanding basketball hoops in both adult and youth sized, as well as stationary hoops that need to be mounted. Of course, if you’re setting up a basketball hoop you’re going to need a ball! DealDash has you covered on that one, too. 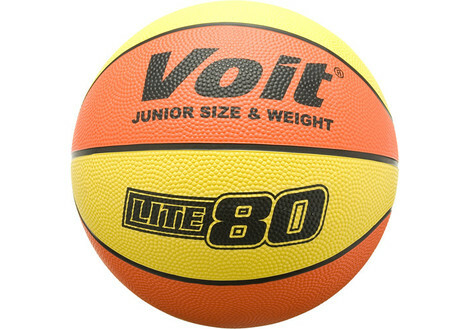 They offer both official and youth sized basketballs. If the outdoors aren’t really your thing, I totally understand. Up here in New England it’s absolutely too cold to be hanging out outside anytime after November, but don’t worry. DealDash has a solution for that, too. They occasionally offer an arcade-style basketball game up for auction. It’s just like the kind you might find at a family fun center, and it’s a great edition for your basement or playroom. You can get your basketball fix no matter what the weather! I hope this article has got you excited about basketball! If you’re interested in getting some items to get you started head on over to DealDash. DealDash has all of the pieces of equipment that we talked about, as well as water bottles, sports watches, and plenty of other items that you can use to start yourself off right. Check out the Hobbies, Toys, Outdoors, & Games category and I’m sure that you’ll find something that you just love. Good luck and happy bidding everyone!